Call 734-707-9308 to schedule your first appointment. If you're looking for hearing aids in Westland, MI, visit Miracle-Ear®, America's most recognized brand of hearing aids. Today's hearing aids are sophisticated and discreet, and we offer some of the best hearing aids on the market. Our location proudly provides a wide selection of models, and our hearing care specialists will help you find a style that fits your needs. Gone are the days when hearing aids were bulky, uncomfortable, and visible from across the room. Our hearing aids, including those with our new GENIUS™ Technology, stand out because of the industry-leading advancements we use. You can change the setting of your hearing aids easily and discreetly from your smartphone by using the special app. * Another advanced feature is Directional Focus, which will help you zero in on the exact noises you want to hear while blocking out the sounds you want to avoid. After you purchase one of our hearing solutions, we'll become your lifetime partner in taking care of it. You can visit any one of our more than 1300 locations nationwide for free, regular checkups. At a checkup, we'll test all the components of your hearing aid and thoroughly clean it, and we'll check to make sure it's fitting properly and adjust it if necessary. 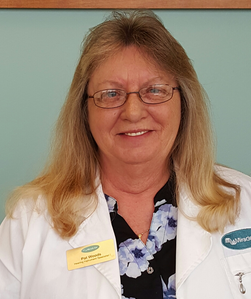 Patricia has 14 years of experience as a hearing aid specialist. Patricia is a Licensed Hearing Aid Dealer. Patricia has also received her Miracle Ear Certification. 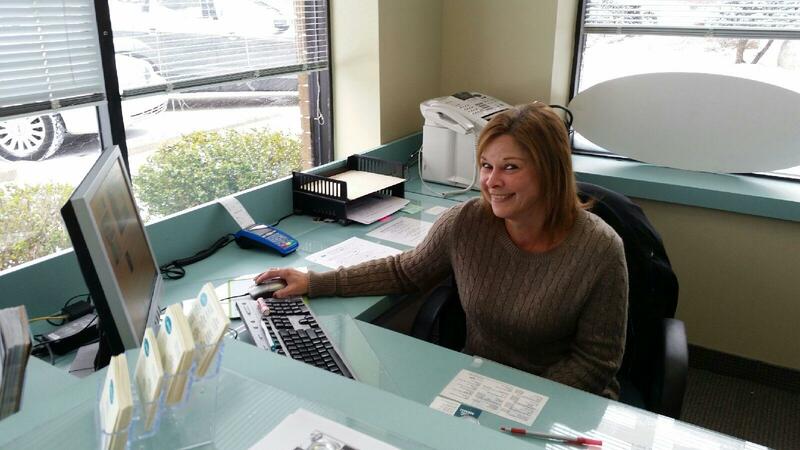 Patricia's favorite part of working at Miracle-Ear is helping people. My name is Lisa. I have been a part of the Miracle Ear staff for 3 1/2 years. Miracle Ear has the best innovative products to improve the quality of your life. Our service is exceptional as well! I love our current patients and would love a chance to meet new customers. It is my pleasure to be able to answer questions for you, service your hearing aids and whatever else I can do to help you. I am married. I have 2 daughters, 1 son-in-law and a 7 year old grandson (Brayden) who is an avid hockey player, so in my spare time I enjoy attending his games and practices. 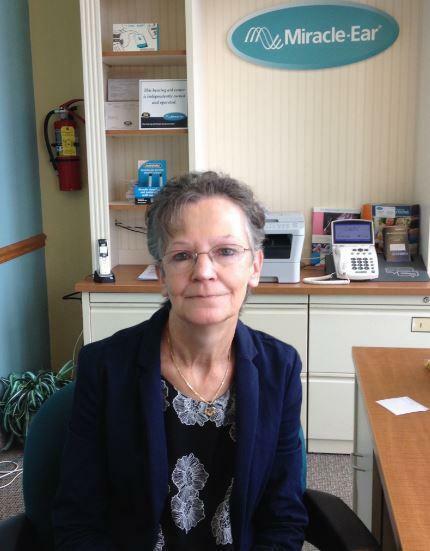 Linda joined Miracle-Ear in 2016 as a Front Office Assistant at our Farmington office. Linda has over 5 years of experience in customer service. Linda's favorite part of working at Miracle-Ear is seeing the smile on someone's face when they realize they can hear. Staff is courteous and efficient. Staff answered my questions to my satisfaction. Everything done in a timely manner. I have been with Miracle Ear since they were in Sears, now on Warren rd. I have had wonderful service for many years. 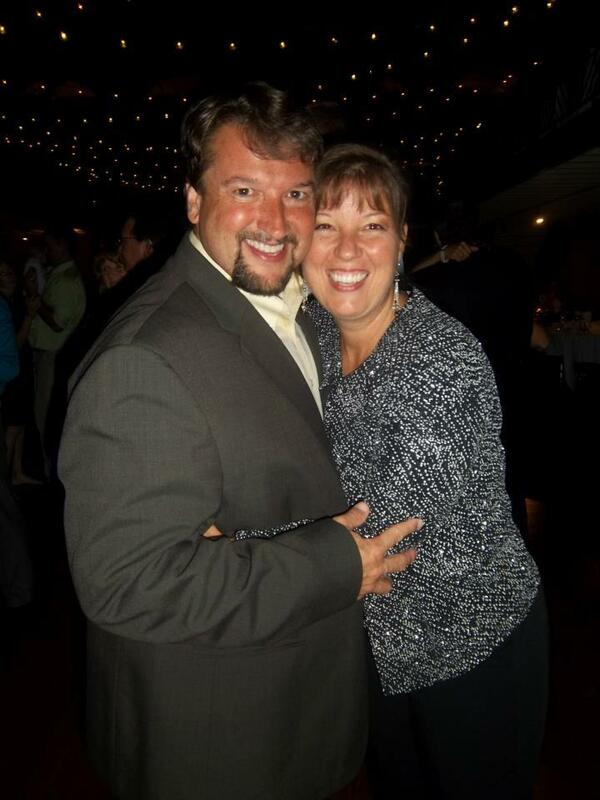 10years and Pat has given wonderful service. There is nothing like Miracle Ear-would not go anywhere else. They are the best and they remind you when to come in and have them cleaned. I love the staff @ Miracle Ear in Westland, they do great work and are very friendly & nice. Miracle Ear in Westland has excellent customer service. The staff are always pleasant and accommodating. I am very busy with work and do not always know when I can come in to have my aids cleaned and checked. They usually are able to help me when I pop in without an appointment. Thank You.